Our CBD Oil Tinctures give you results quickly and easily. Each drop contains our broad spectrum, THC-free phytocannabinoid-rich hemp oil. Simple and safe, use sublingually day or night for an ideal blend of oils and triglycerides. Key Benefits: All-Natural, Organically Grown Hemp, Manufactured in U.S.A.
Why Choose Radix Remedies Hemp CBD Oil? 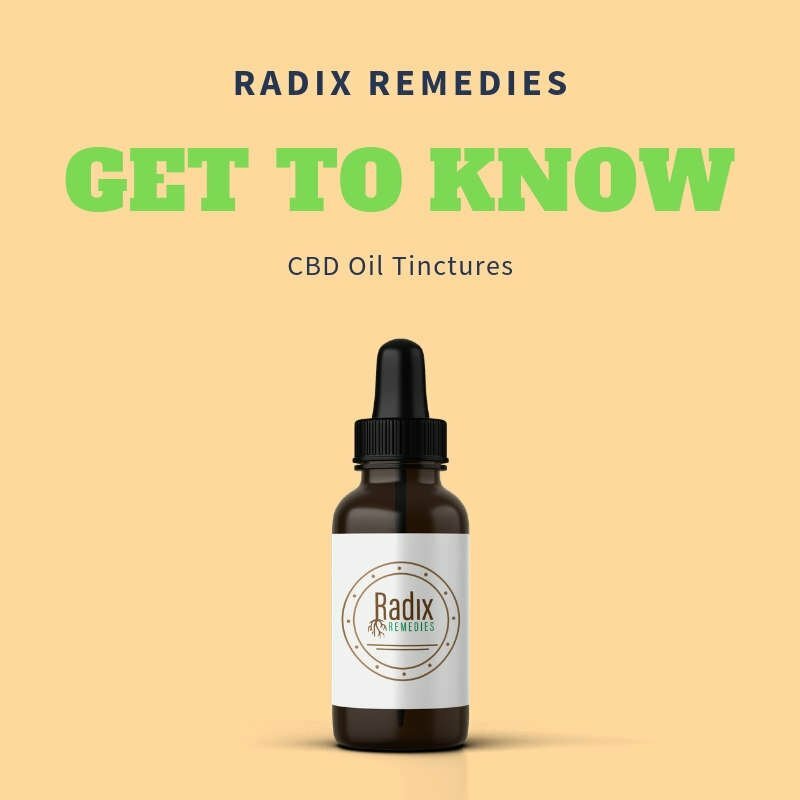 Radix Remedies tincture products are fast-acting and easily administered. As with all of our high-quality products, our Tinctures are THC free.